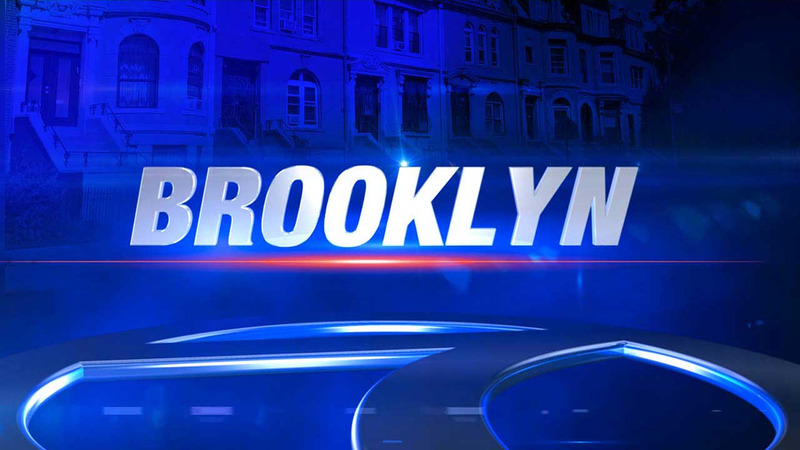 EAST FLATBUSH, Brooklyn (WABC) -- A pedestrian was struck in Brooklyn Thursday morning. The woman in her 20s was hit on Linden Boulevard in East Flatbush just before 4:15 a.m.
She was taken to Kings County Hospital in critical condition. The driver stayed at the scene. The investigation is ongoing.